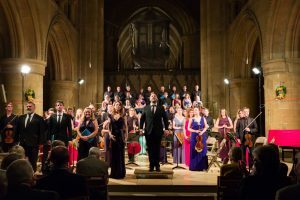 The ensembles created for each Southwell Music Festival are at the heart of the Festival’s appeal. Jamie Campbell and myself continue to be excited by the quality of performers who agree to take part – and to return, sometimes year on year. This is true of both instrumentalists and singers. Starting next week, as part of the build up to the Festival, we will publish a series of profiles of give an insight into the personality and background of some of our leading performers. 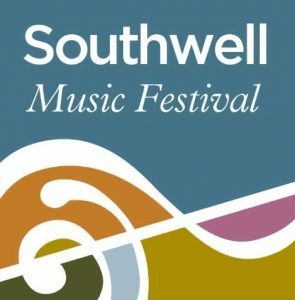 Today I want to focus on the immensely impressive body of singers who make up the Southwell Festival Voices: this is to introduce a final, rousing video extract from last year’s programme and to point ahead to an important new Festival initiative later in the year. Our Festival Voices are drawn from Britain’s leading vocal consorts – including the BBC Singers, the Gabrieli Consort, The Sixteen and the Tallis Scholars. At each Festival they distinguish themselves by their virtuosity, the impact of their sound, and by their immensely hard work. Knowing that we have such talented singers available means that we can programme some of the most technically challenging and rarely-performed music in the repertoire. 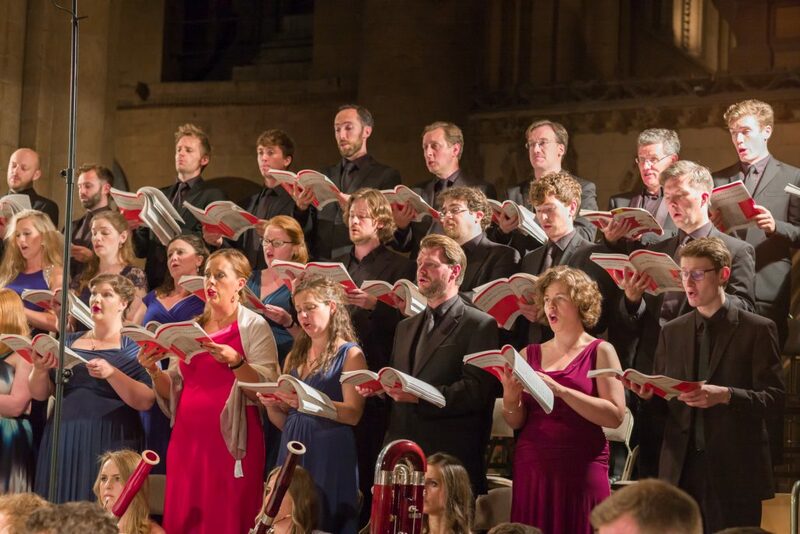 This year’s inclusion of Poulenc’s dramatic cantata for double choir Figure Humaine is a perfect example: it’s a choral tour de force which provides the climax to our late night programme of words and music Voices of Freedom taking place in the Minster on Friday 25th August. 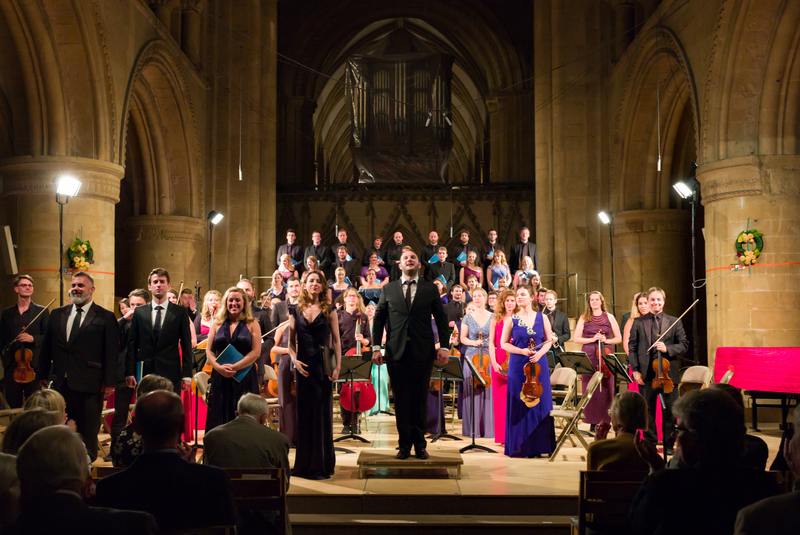 A few tickets are still be available online, by calling 0115 989 5555, or by visiting the Southwell Cathedral shop. The power of our vocal ensemble is always amply demonstrated at the Saturday night concert as the famous outcry ‘Praise to the Holiest in the height’ from last year’s performance of Elgar’s The Dream of Gerontius shows. We hope you enjoy this souvenir from 2016. Looking beyond the 2017 Festival I’m delighted to announce that, for the first time, the outstanding qualities of our singers will be on show outside the Festival when we present them in a concert of words and music for Christmas: this will take place in the Minster on Friday 22nd December at 7.30pm. Please put the date in your diary. A Christmas Celebration will be a potpourri of sacred and secular words and music for Christmas through the ages – from Hildegard of Bingen to Irving Berlin alongside a range of traditional carols, and from Charles Dickens to Wendy Cope. To provide the readings we will be joined by the distinguished actor David Oakes whose face you may well know from such series as The Pillars of the Earth, Truth or Dare, The White Queen, The Borgias and Ripper Street. Tickets will be on sale at the time of the Festival.